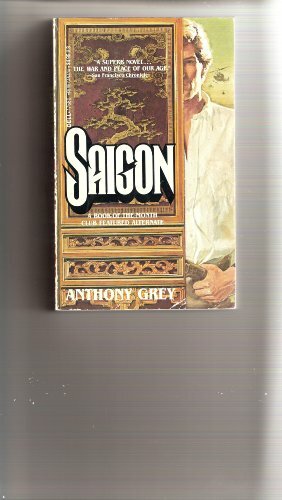 An epic saga of love, blood, and destiny in twentieth-century Vietnam: “This superb novel could well be the War and Peace of our age” (San Francisco Chronicle). Joseph Sherman first visits Saigon—the capital of French colonial Cochin-China—as a young man on his father’s hunting trip in 1925. But the exotic land lures him back again and again as a traveler, soldier, and reporter. He returns because of his fascination for the enchanting city—and for Lan, a mandarin’s daughter he cannot forget. 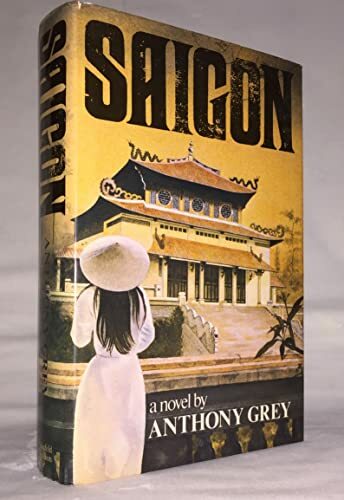 Over five decades Joseph’s life becomes enmeshed with the political intrigues of two of Saigon’s most influential families, the French colonist Devrauxs, and the native Trans. In this sweeping saga of tragedy and triumph, Joseph witnesses Vietnam’s turbulent, war-torn fate. He is there when millions of coolies rise against the French, and during their bloody last stand at Dien Bien Phu. And he sees US military “advisors” fire their first shots in America’s hopeless war against the Communist revolution. 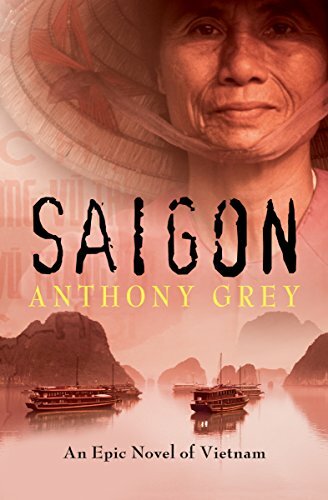 A story of adventure, love, war, and political power, Saigon presents an enthralling and enlightening depiction of twentieth-century Vietnam. 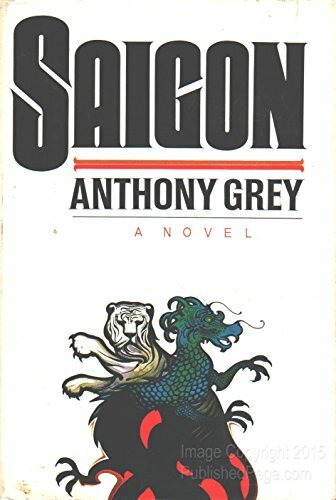 Anthony Grey became a foreign correspondent with Reuters after beginning his career in journalism in Norfolk, England, where he was born and educated. He reported on the Cold War from East Berlin, Prague, Warsaw, Budapest, Sofia, and Bucharest for two years before being assigned to China to cover the Cultural Revolution. There, his imprisonment by Red Guards in a house beside the historic Forbidden City of China’s emperors attracted worldwide headlines for over two years. After his release, he was awarded the Order of the British Empire (OBE) for services to journalism, and was named UK Journalist of the Year. He has gone on to become a radio and television broadcaster, bestselling historical novelist, independent publisher, and frequent public speaker.